The 2016 Lexus RX will offer Enform Service Connect when the crossover goes on sale. PORTLAND, Ore. -- It's a checkup without even going to the doctor's office. Lexus this month will begin offering a service through its Enform telematics system that will enable dealers to remotely look into a customer's check-engine light or other warning on the instrument panel. The service, Enform Service Connect, will be offered on all 2016 Lexus models starting with the freshened ES sedan, which is rolling into stores now. Though the new service won't allow over-the-air software updates such as Tesla Motors provides for its Model S sedan, Lexus hopes it will match a growing expectation from buyers that their car be more connected. 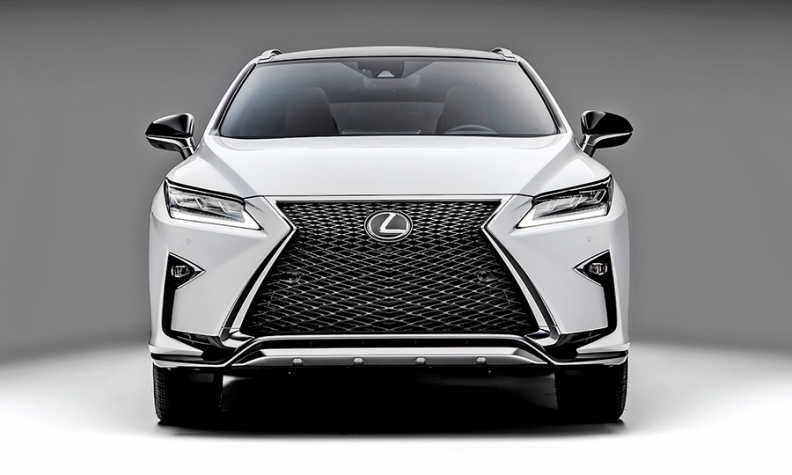 "I think this is the progression of what's expected from a luxury brand in particular," Brian Bolain, marketing manager for Lexus, told Automotive News at the recent press launch for the 2016 RX crossover here. The RX also will offer the system when it goes on sale in late September or early October. "There's just the expectation that you're being cared for," Bolain said. Bolain: "There's just the expectation that you're being cared for." Service Connect is an opt-in program available at no additional fee to any Lexus customer who signs up for the Enform Safety Connect system, which is free for the first year, then $139 for a one-year subscription. The Service Connect feature won't be available on earlier Lexus models. Through Service Connect, dealers will be able to see when their customers' vehicles reach regular mileage intervals, allowing the retailers to contact the customers to schedule service appointments. Monthly vehicle health reports will be sent to customers via email and/or push notifications on their cell phones. Any recalls affecting that vehicle are included in the monthly reports. Customers can also call a dealer when they get a check-engine light or other warning on the instrument panel. By entering the vehicle's VIN into the service portal, the dealer can look up the specific issue. 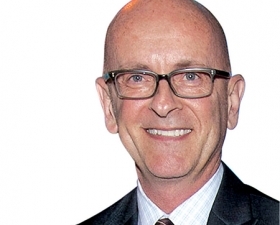 While some customers may find the optional service invasive, Bolain said Lexus hopes it will give customers peace of mind. Bolain said, "For the person who doesn't want to view it as, 'You're being invasive,' the other person is viewing it as, 'You're watching out for me and I don't have to worry about stuff.'"